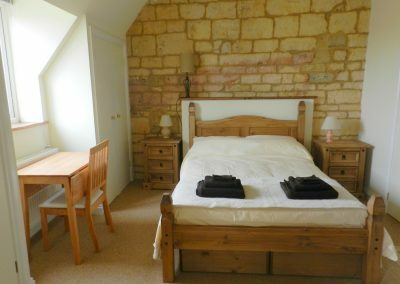 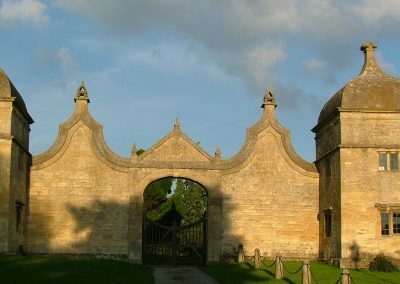 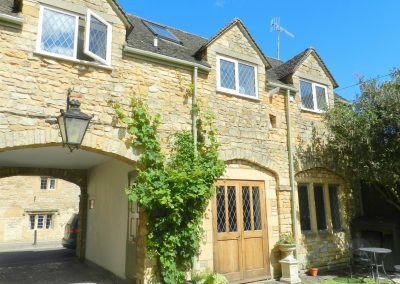 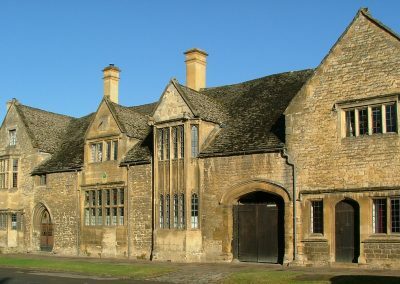 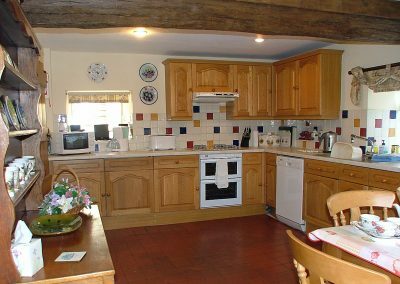 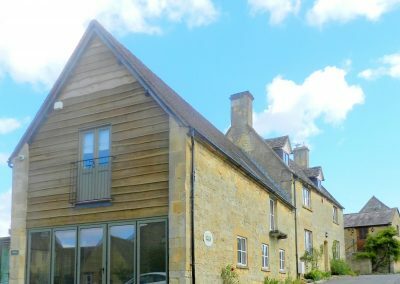 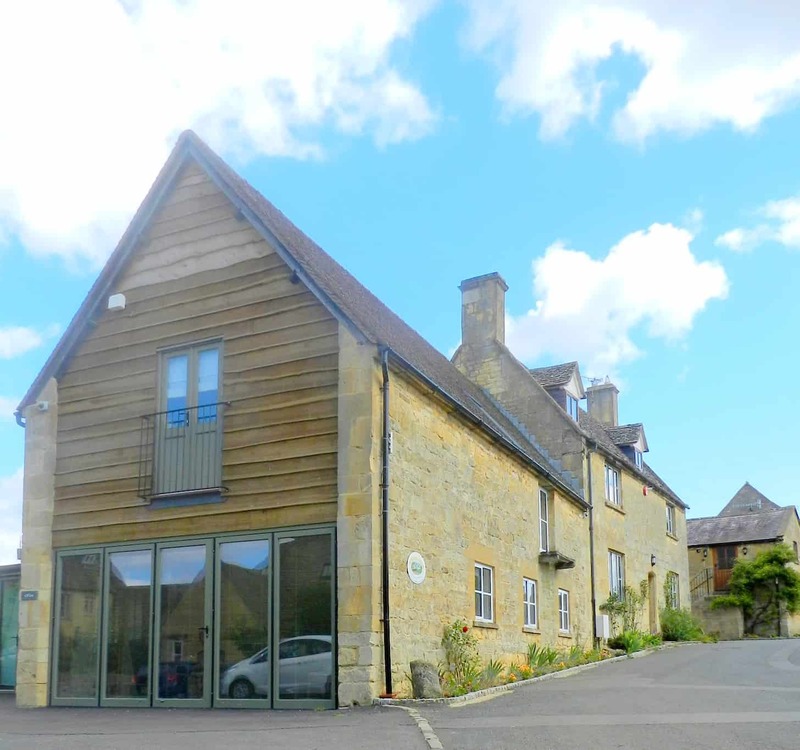 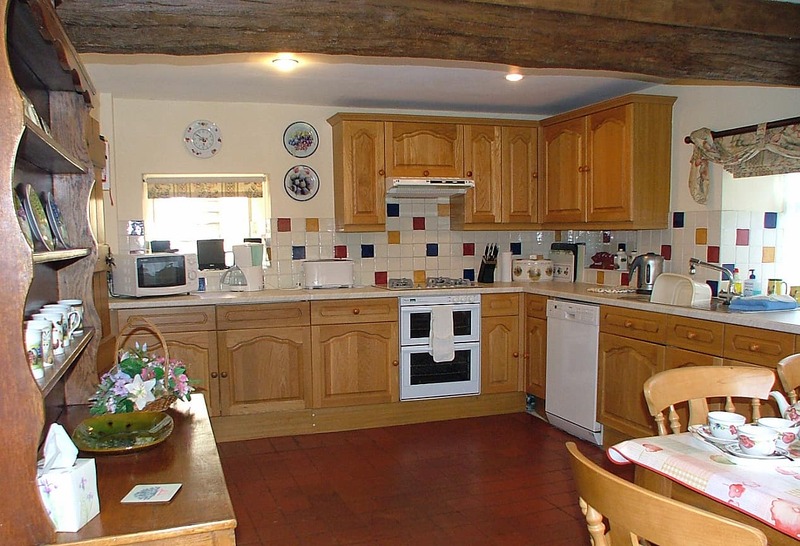 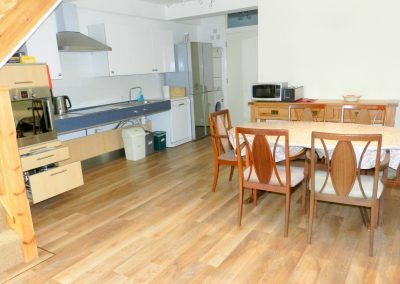 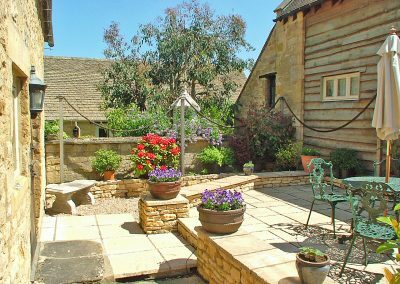 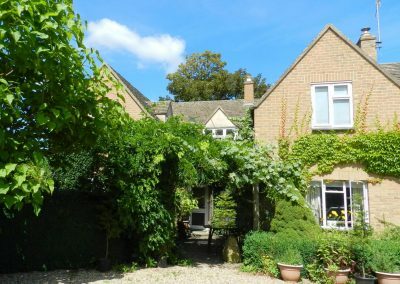 Cotswold Charm aims to provide a unique selection of 4-star (AA) self-catering holiday cottages in Chipping Campden based around Top Farm’s 17thC farmhouse. 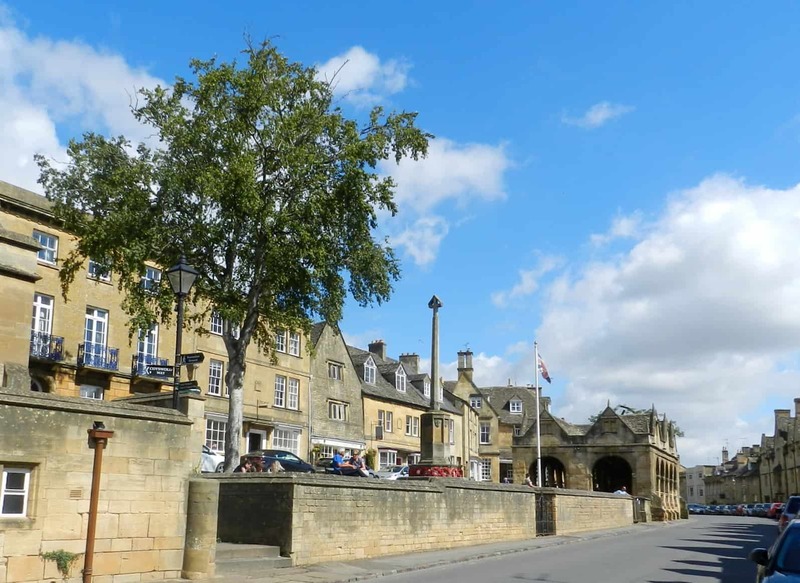 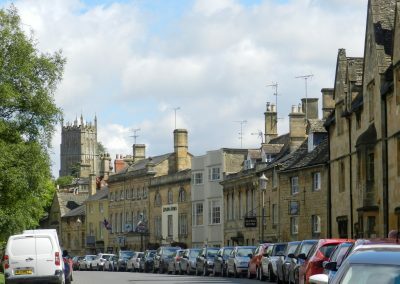 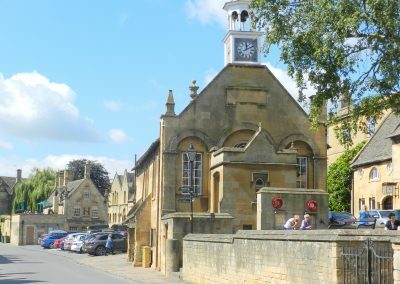 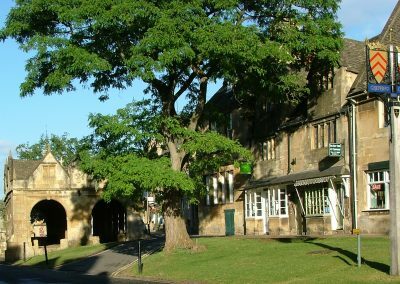 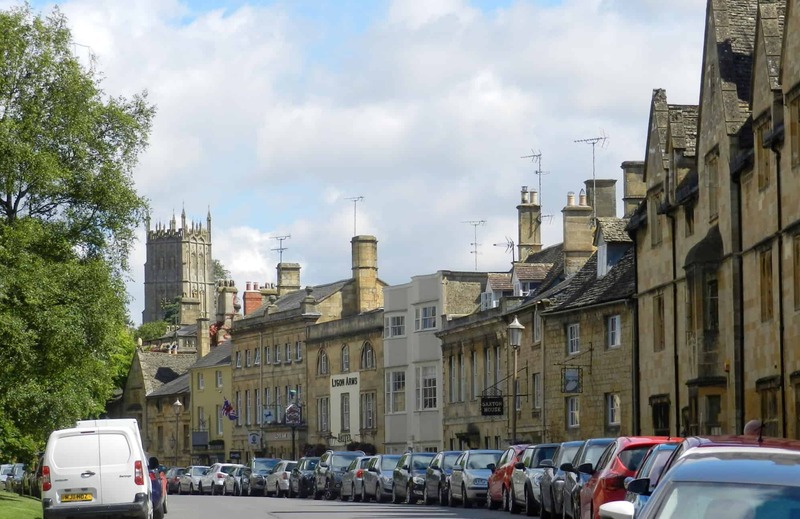 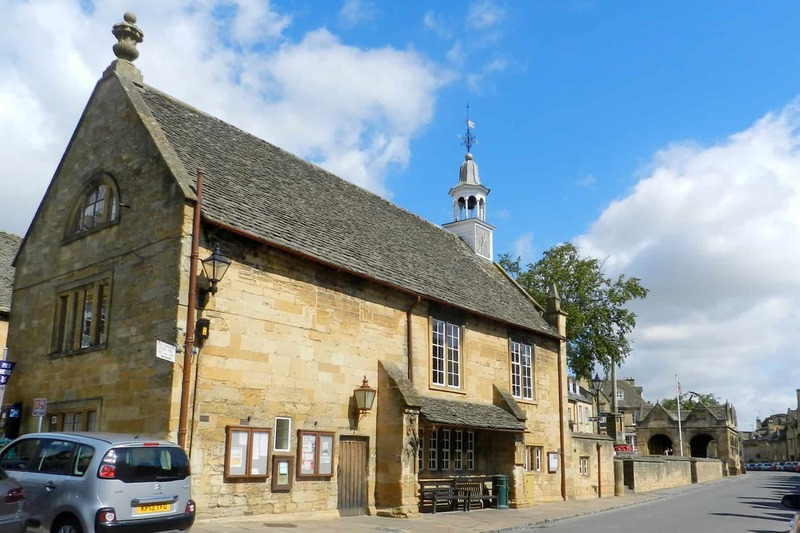 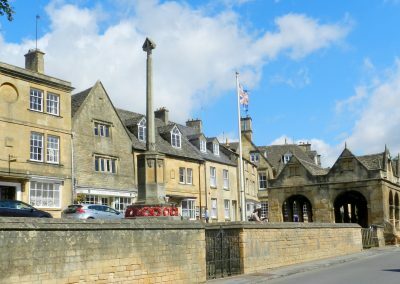 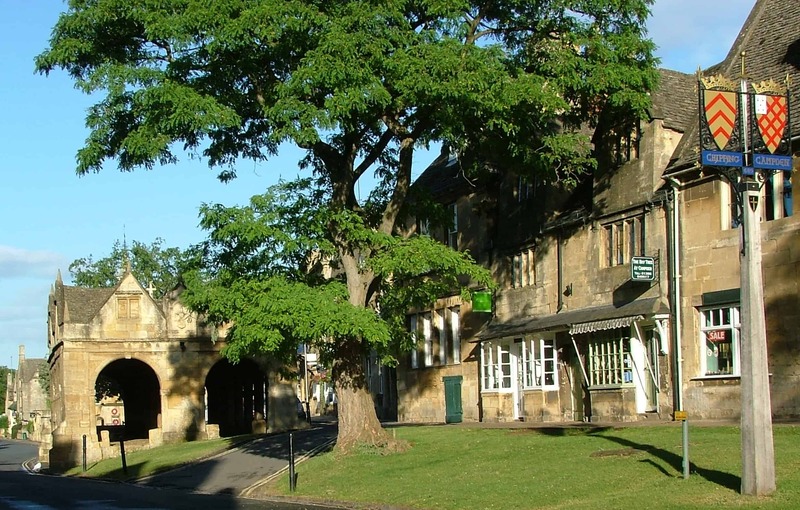 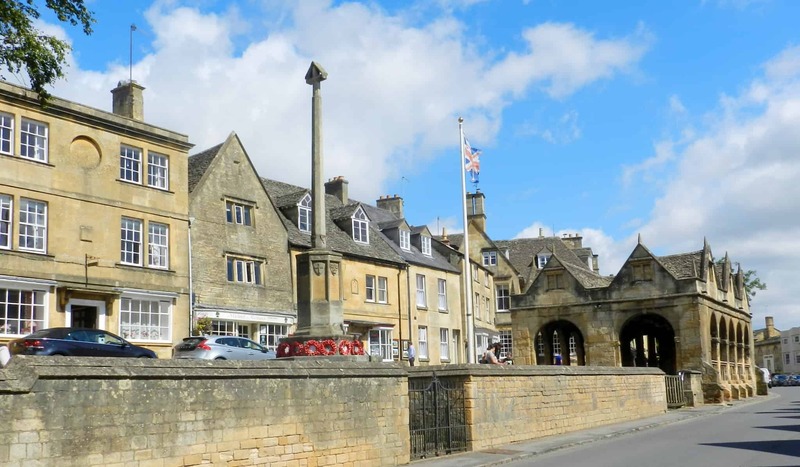 All within an easy five-minute walk of Campden’s historic High Street and its numerous Listed Buildings and a tremendous selection of restaurants & shops. 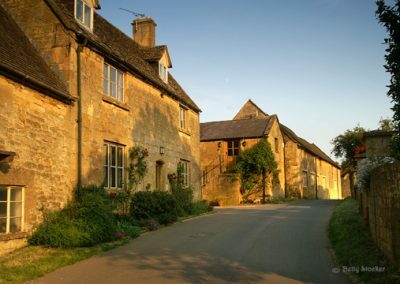 Cotswold Charm’s philosophy is that “your holiday is all about you”. 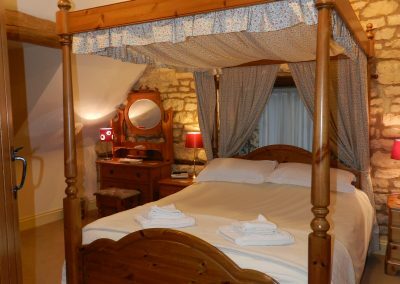 We appreciate that your holiday time is precious and with careful planning and preparation we aim to deliver a service tailored as best we can to your individual needs which results in you really enjoying yourself and always wanting to return again and again. 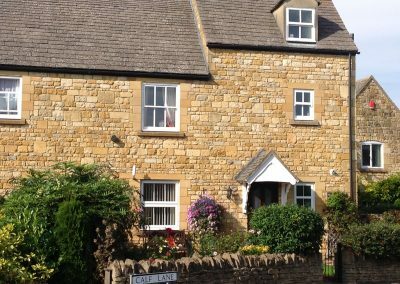 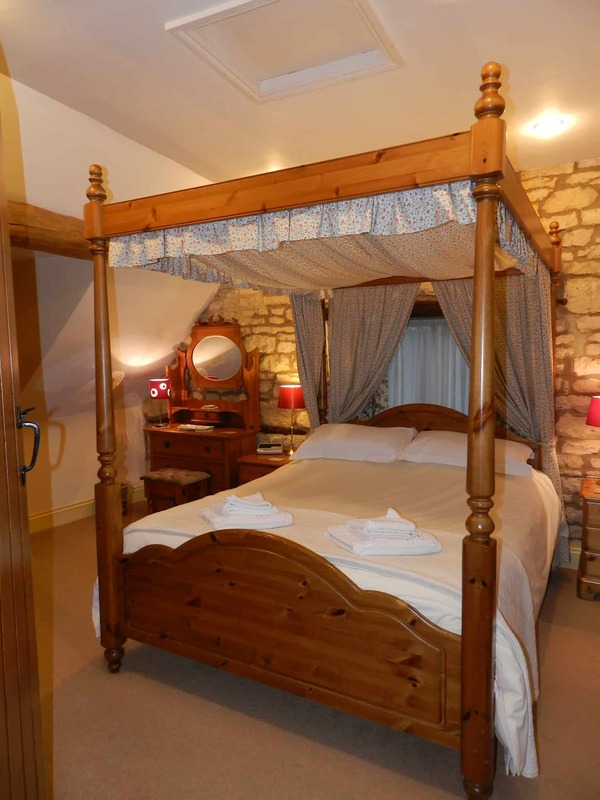 Cotswold Charm provides 7 very carefully selected 4-star (AA) self-catering holiday cottages, with 1, 2, 3 & 4 double ensuite bedrooms in Chipping Campden which it hopes will meet your exacting and discerning requirements. 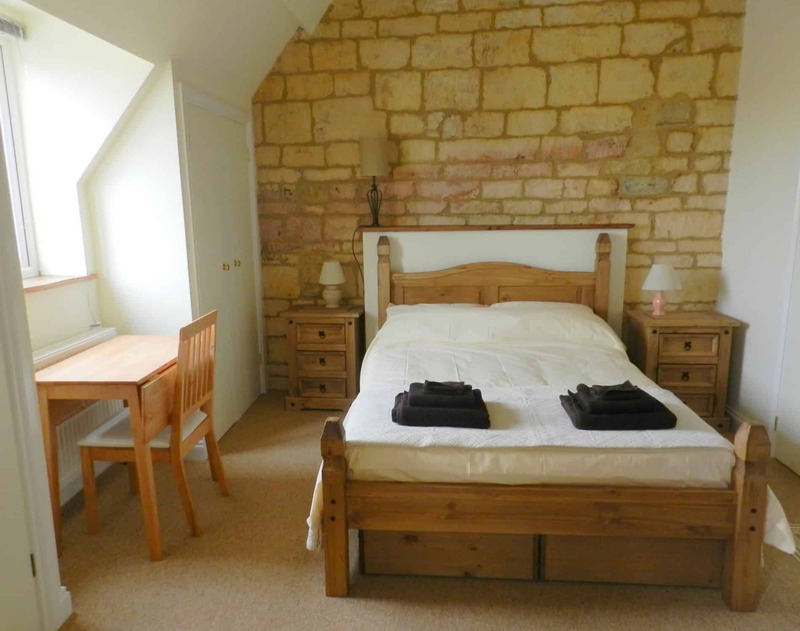 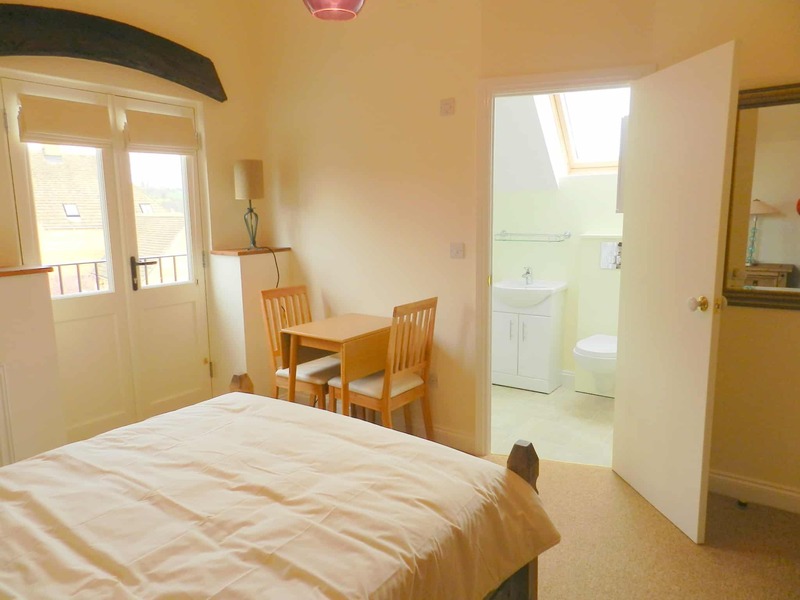 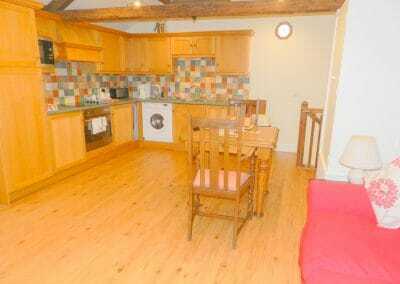 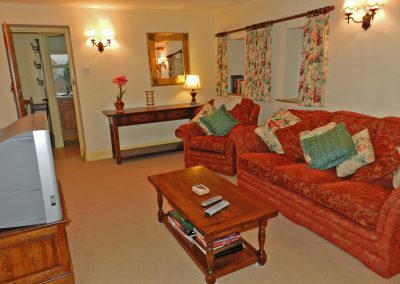 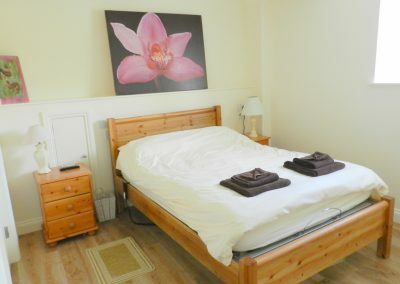 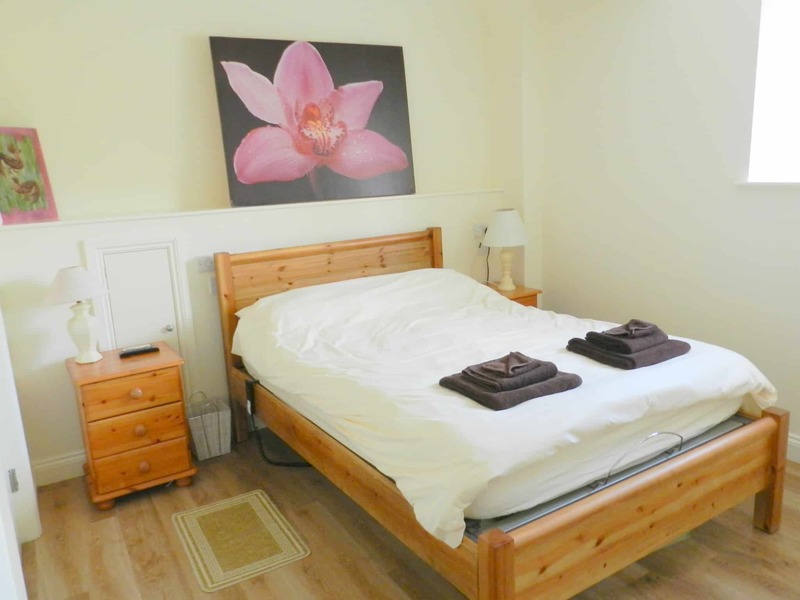 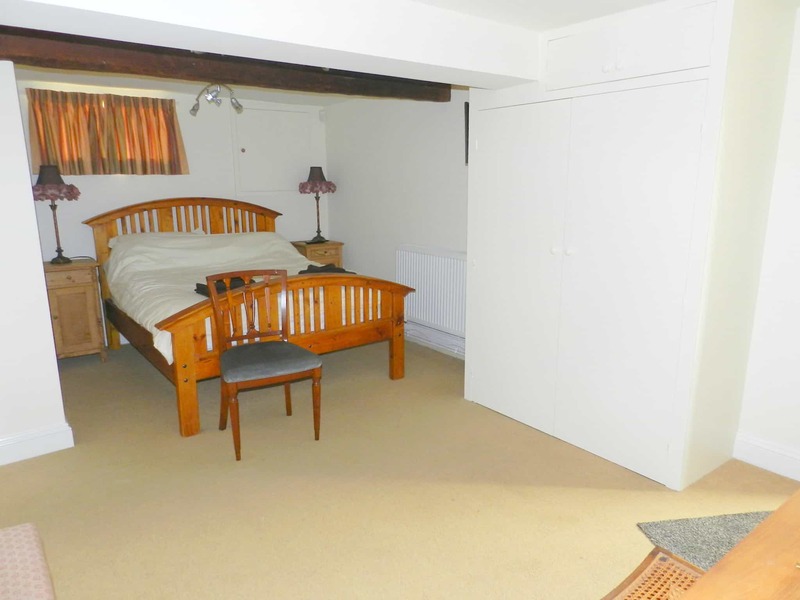 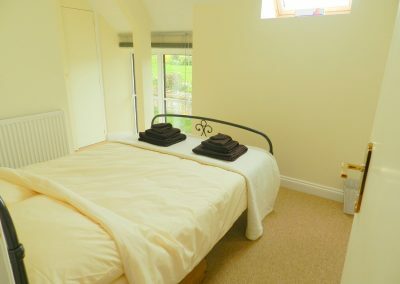 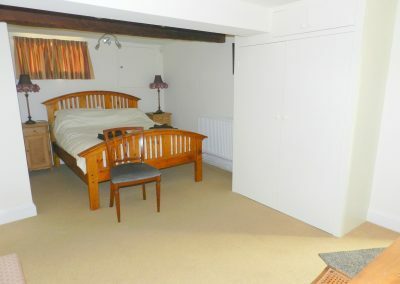 4 of the cottages have ground floor ensuite bedrooms. 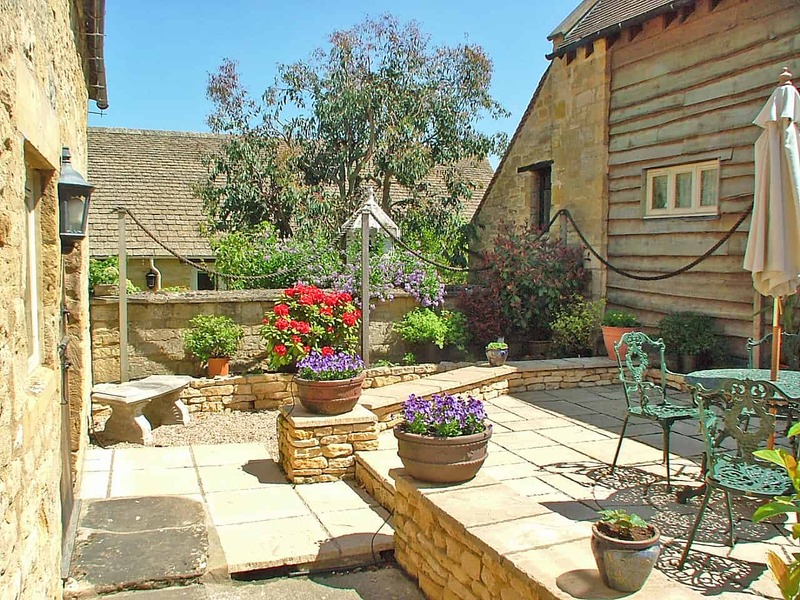 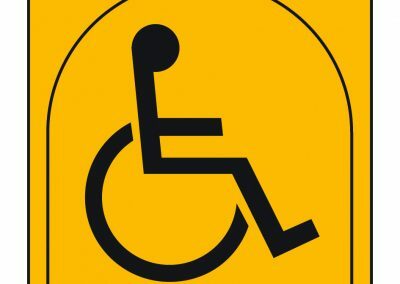 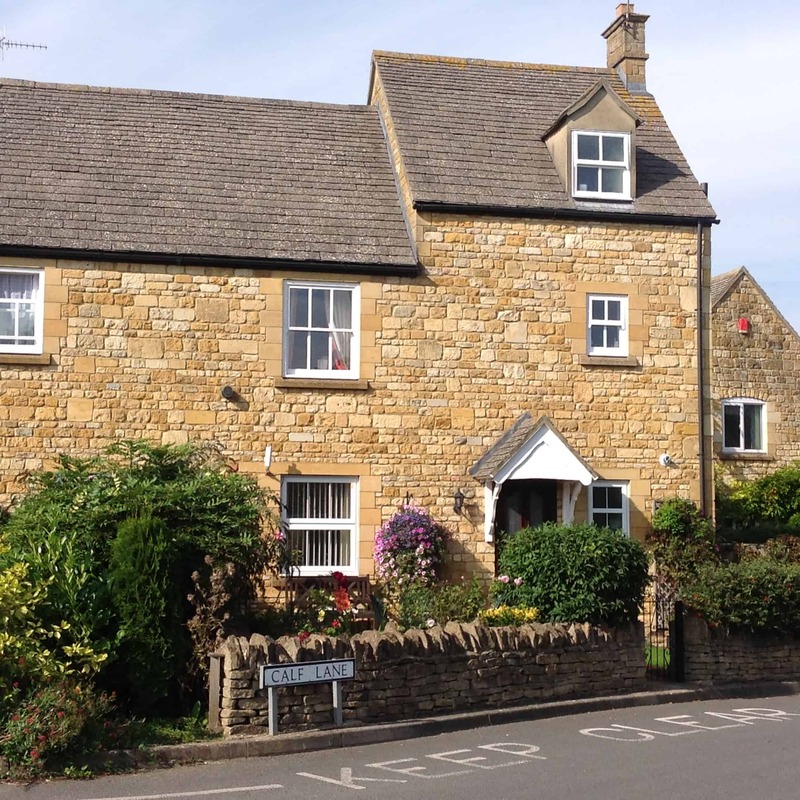 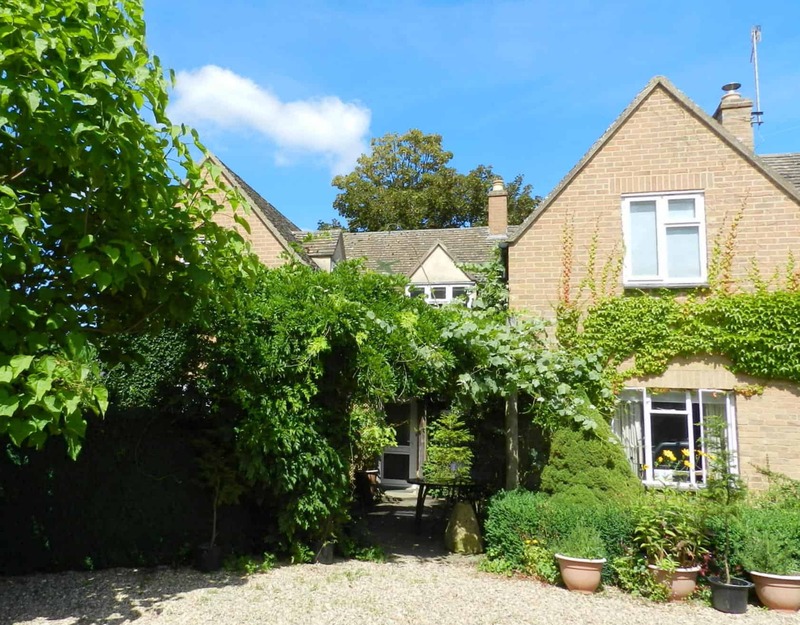 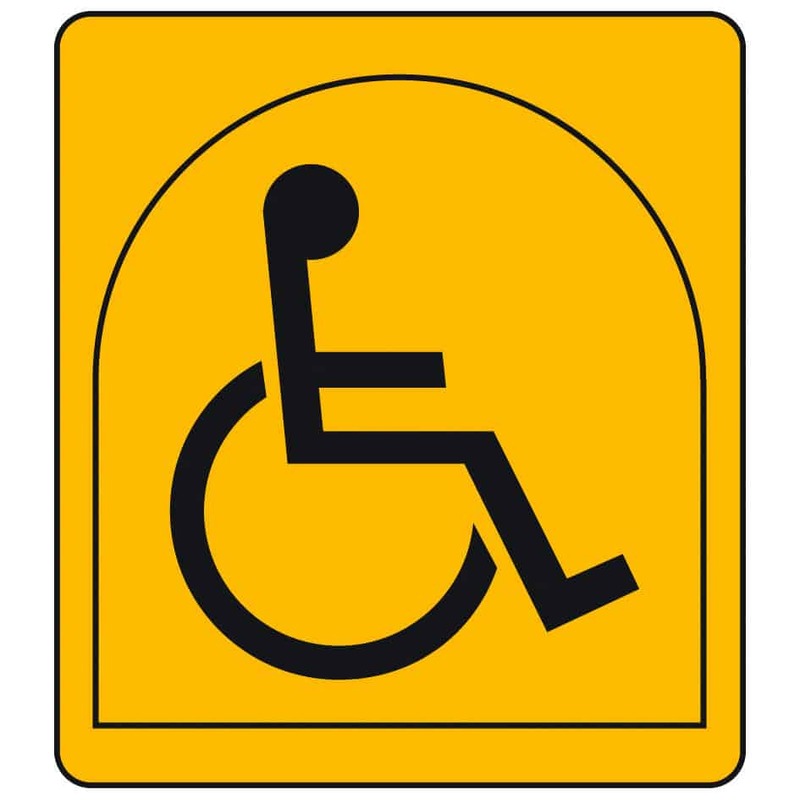 They are mainly based in or nearby to Blind Lane and Top Farm’s 17thC farmhouse which is within an easy five-minute walk of Chipping Campden’s historic High Street and its tremendous selection of restaurants & shops. 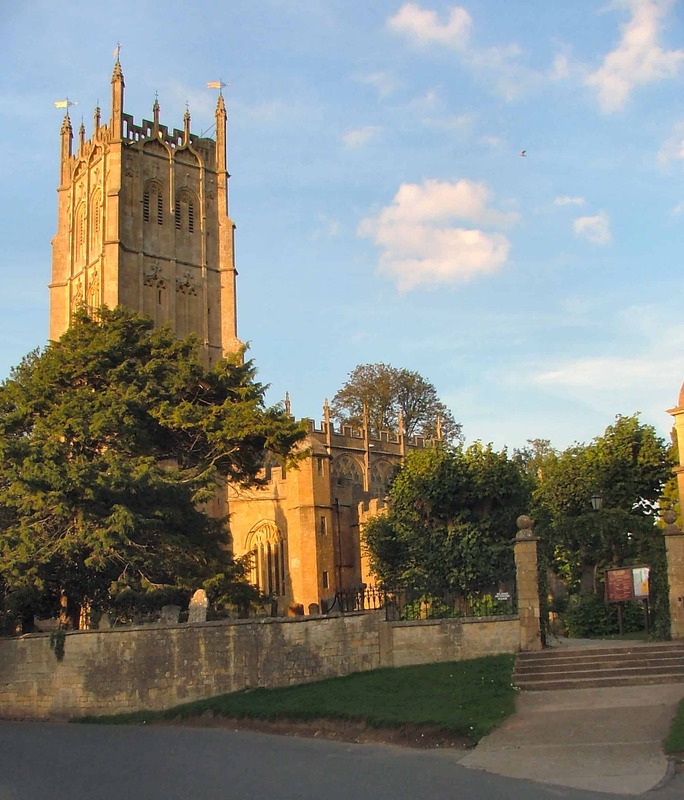 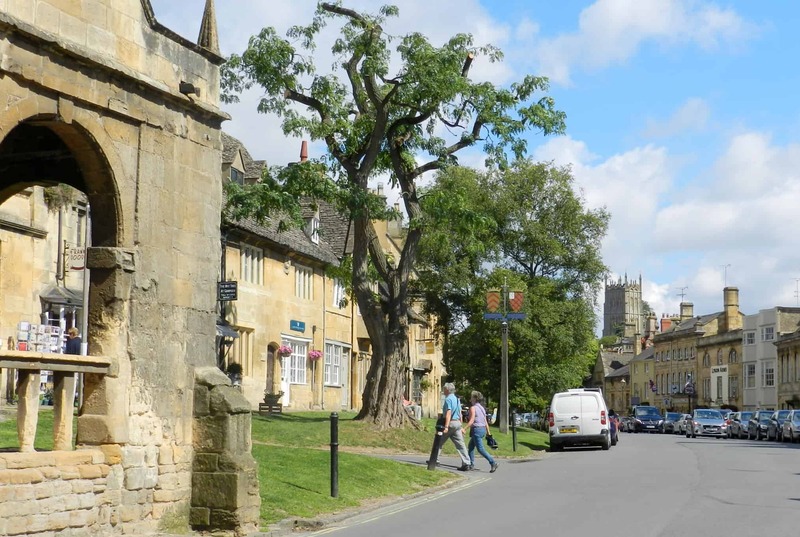 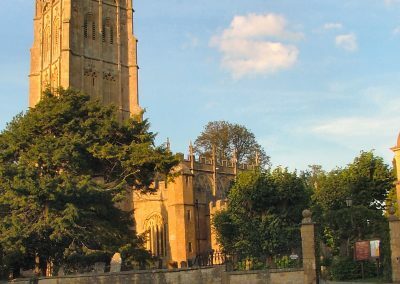 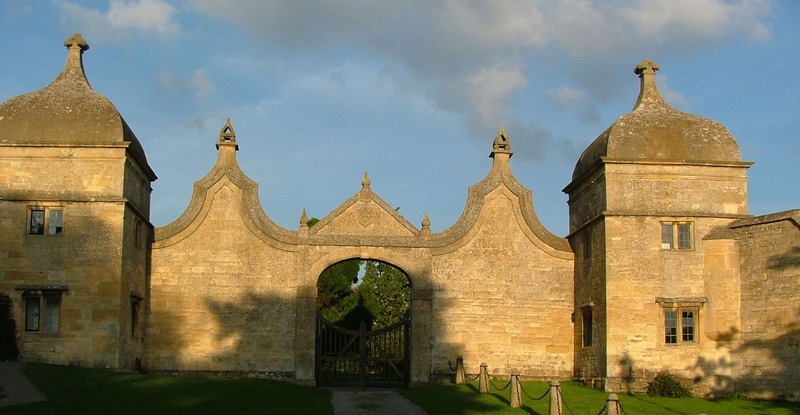 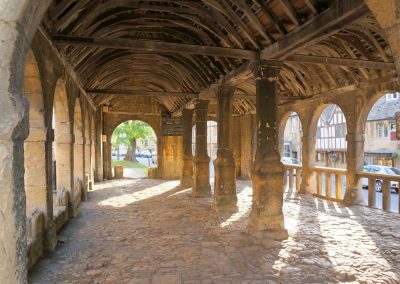 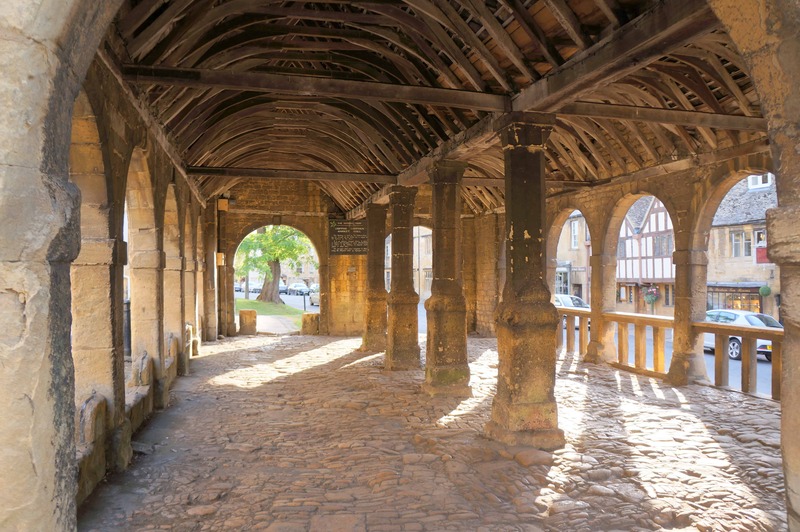 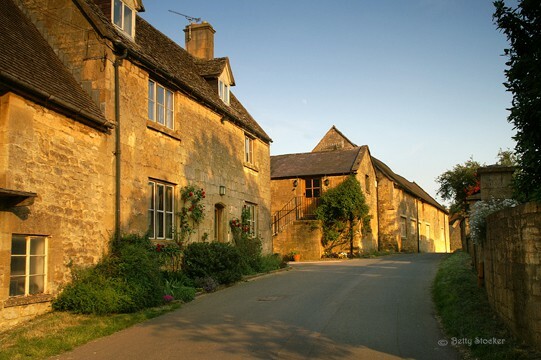 Chipping Campden and Cotswold Charm provide an idyllic retreat from which to explore this Hidden Gem of the Cotswolds, the Cotswold hills & villages, nearby Shakespeare Country and Edgehill, etc. 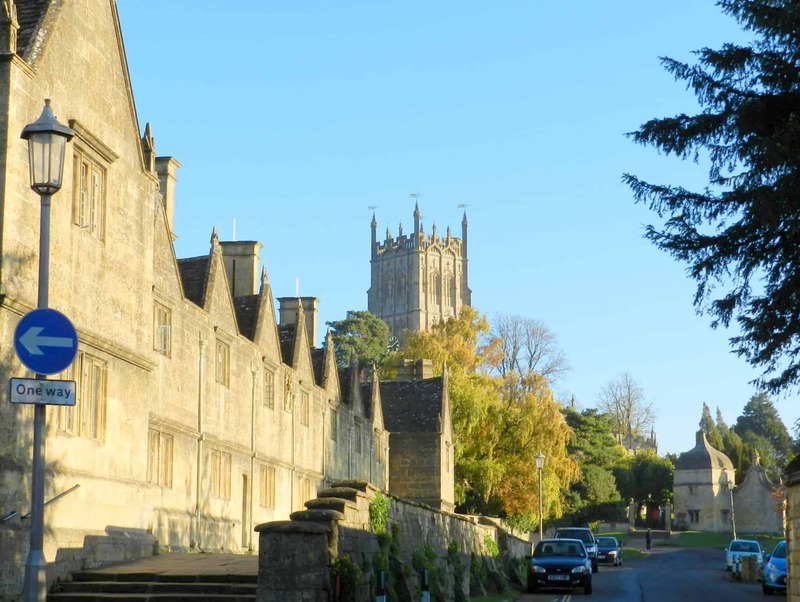 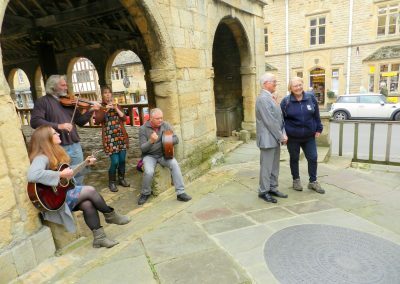 There are many walks of all lengths, from 2 – 6 miles locally through to the 100 mile Cotswold Way which starts at the Market Hall in the High Street and ends when you reach Bath Abbey and if you are a bit more ambitious, you can also stretch your legs along the 615 mile Monarch’s Way. 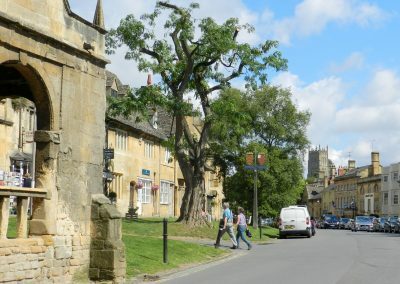 Cyclists find Chipping Campden an excellent centre from which to explore the Cotswold and Warwickshire lanes, be they green or metalled. 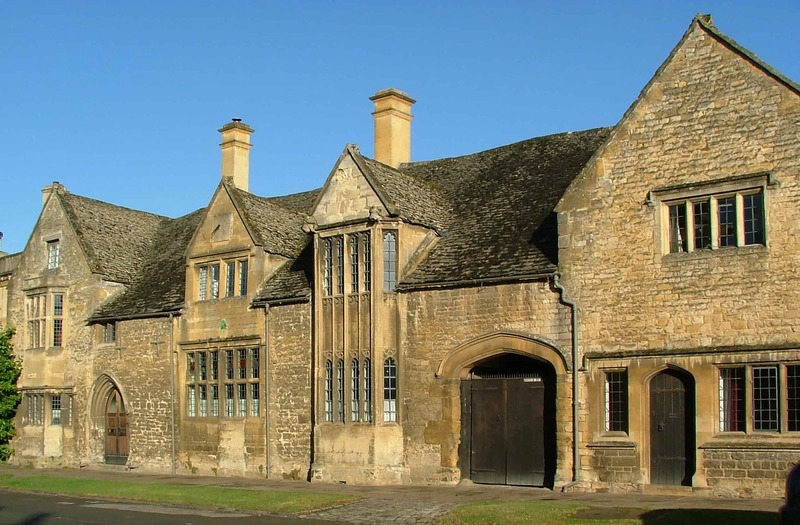 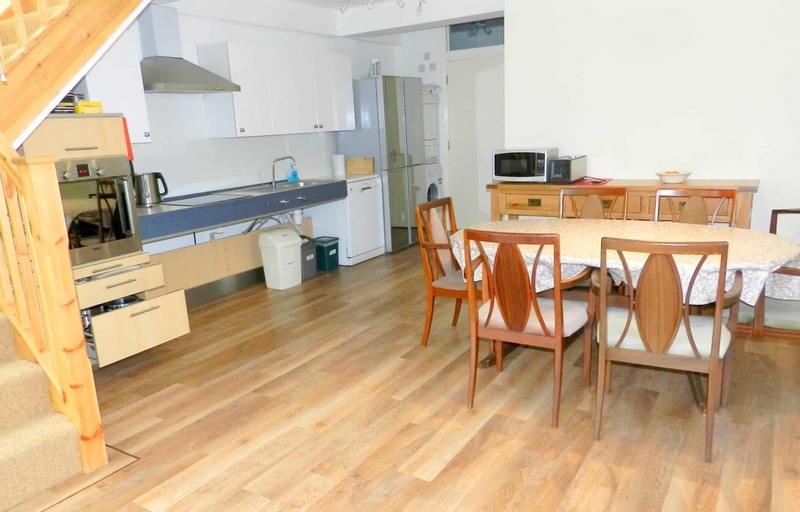 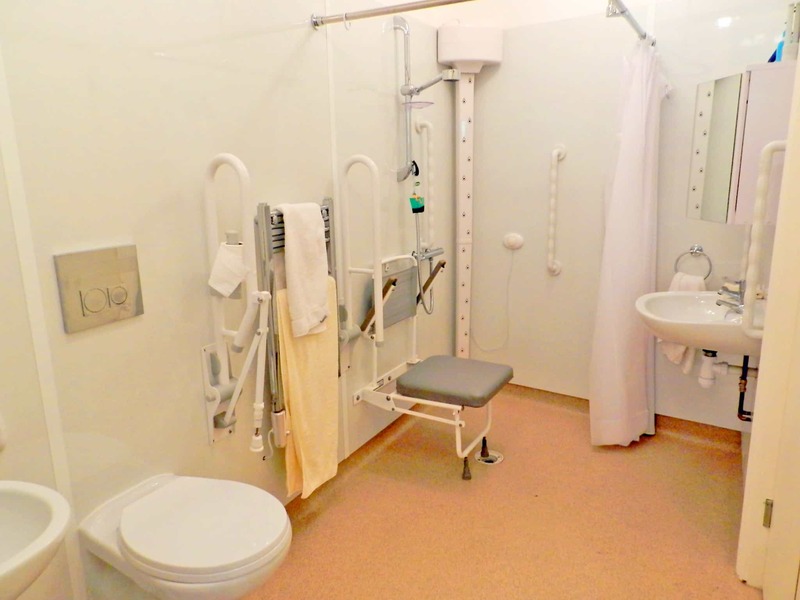 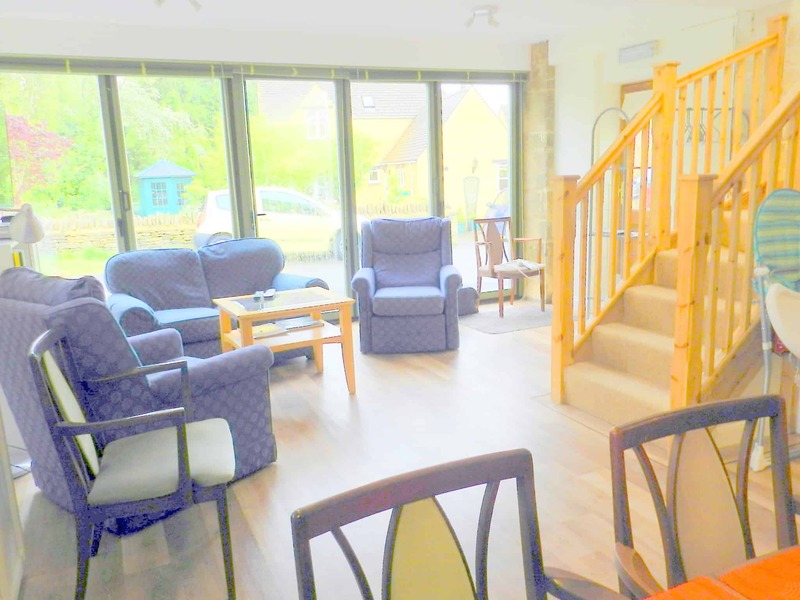 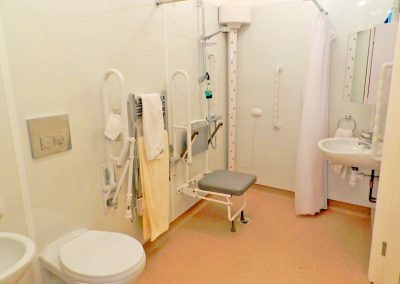 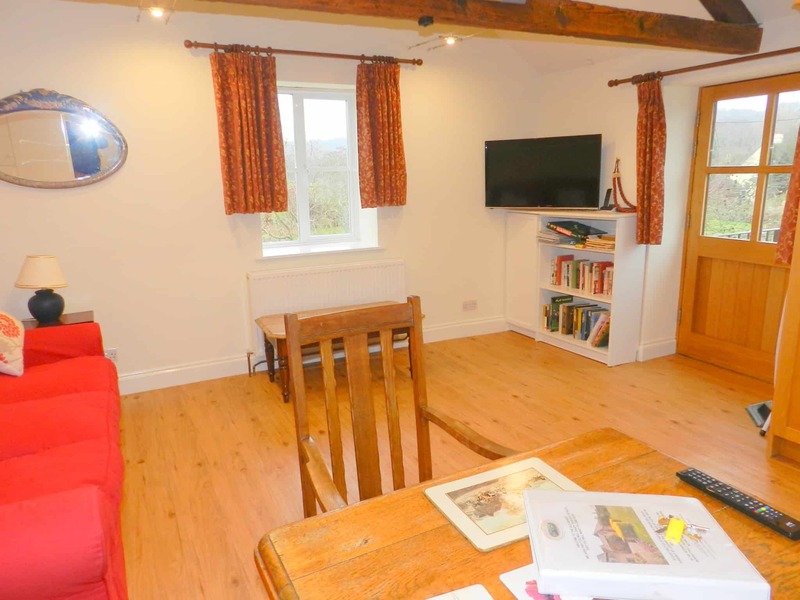 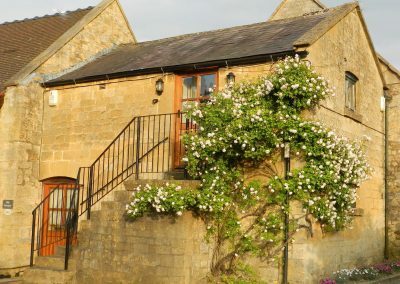 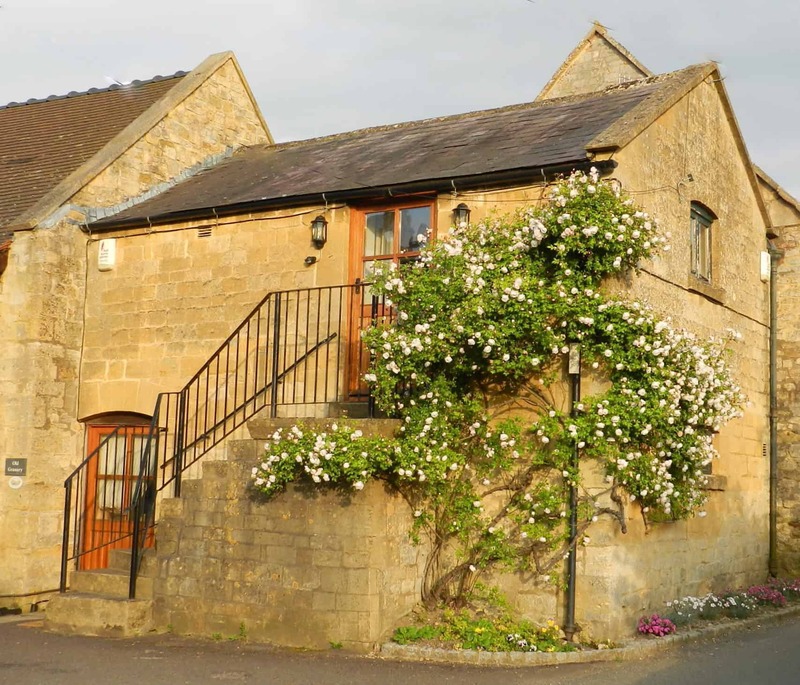 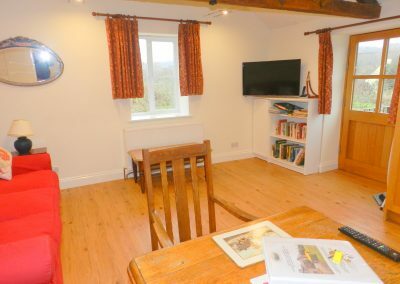 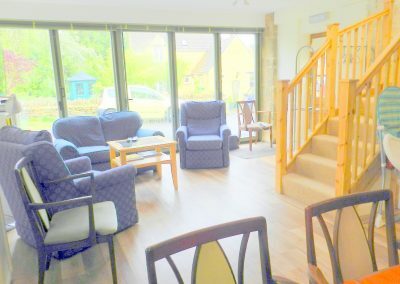 Secure cycle storage can be arranged in and around Cotswold Charm’s cottages, which are close enough together that can be booked to cater for groups from 6 through to 25.